About Gary Barnett Dirt Contracting, Inc: Excavating, Site Work, Dirt Contracting, Grading, Timber Removal, and more. 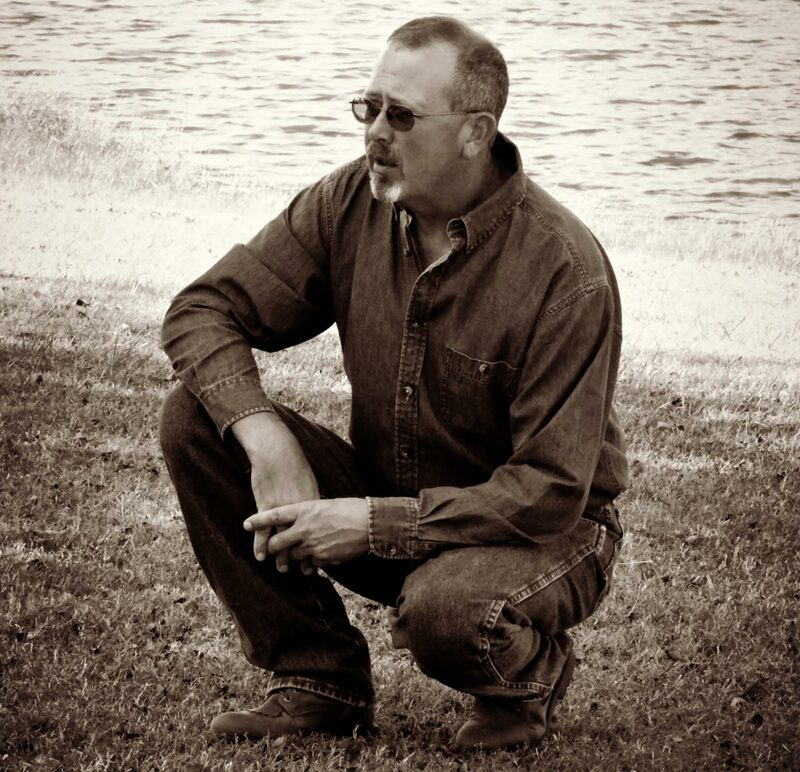 Gary Barnett Dirt Contracting has proudly served contractors and developers for more than 2 decades. 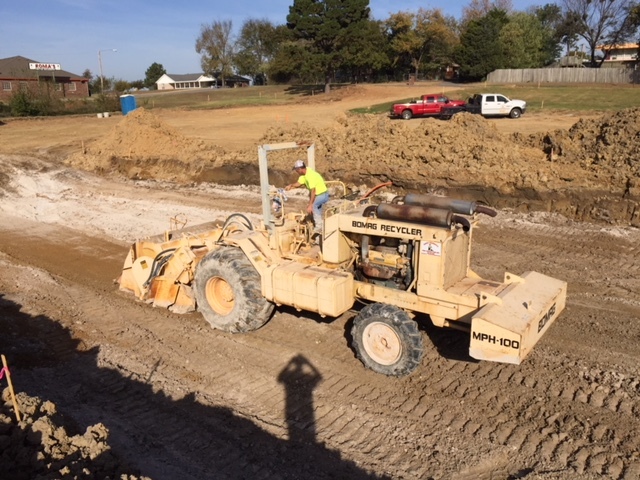 We are locally owned and operated, which means we know the Oklahoma landscape, and have the tools and resources to provide the site work necessary to develop all types of commercial construction projects, from Tulsa to Lawton, Norman to Guymon and everywhere in between. We are bonded and insured, and our uniformed crews bring a superior level of professionalism and expertise to all types of excavation and site work projects. 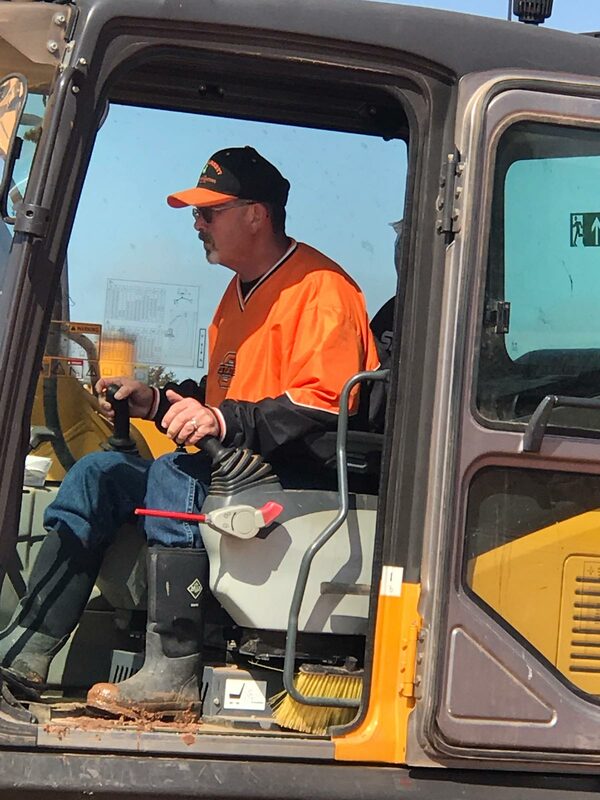 Unlike other providers that subcontract and rely on equipment rentals, when you work with Gary Barnett Dirt Contractors, virtually all work is done in-house by our crews, with our own, well-maintained, late-model equipment. This allows us to eliminate unnecessary downtime and ensure quality work throughout all phases of the project. Should you have a specialized need, we have access to specialty equipment, when and where you need it. In fact, you can depend on us to show up, on time, ready to go with all the necessary tools and equipment to get the job done. It is this dedication to excellence that has made us the trusted choice for commercial site work in Oklahoma. That’s because the Barnett family has been moving dirt for over 75 years. We work hard to maintain our family reputation of providing the highest quality of excavation and dirt work, and we accomplish this by performing all work in a timely manner and at an affordable price. This commitment has served us well, and resulted in repeat business and referrals. Regardless of the size and scope of your project, we strive to maintain effective communication with our clients, ensuring your complete satisfaction. 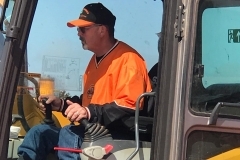 “Gary is a third generation dirt contractor. He is one of the nicest men you will ever meet. -Would give you the shirt off his back if you needed or just wanted it. He takes great pride in what he does. He is honest, does every job as if it was his own, he follows though a project until it is completely built and open to the public. You will never hear Gary say that’s not my job get one of the other contractors to do that.